Thank you for your interest in child sponsorship. 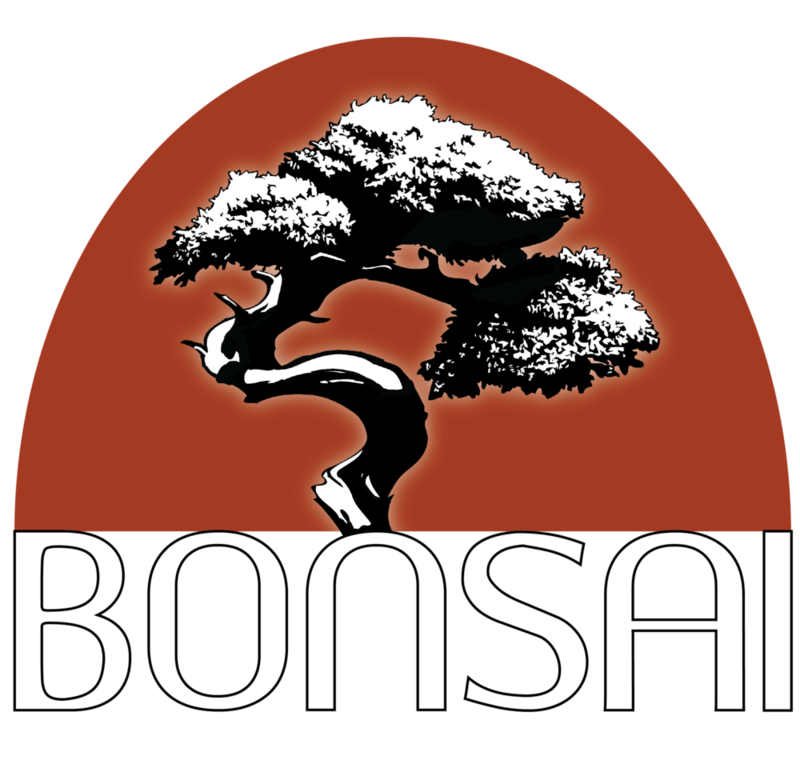 By sponsoring a child, you are joining in our mission to provide your child with 1) healthy meals, 2) educational resources, and 3) transportation to and from Bonsai each day. You are helping ensure that the teachers and staff that invest in your sponsored child daily can continue to do so. We are committed to maintaining a low student-to-teacher ratio (up to 12 children per teacher) so that each child receives the personal assistance that he or she needs. Sponsorships are available at the $40, $80, or $120 levels. Have questions about sponsorship? Click here. 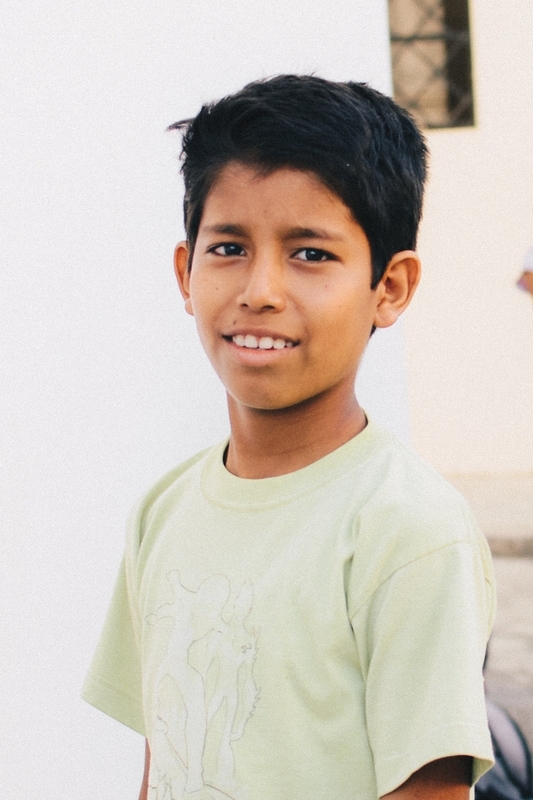 To register for child sponsorship, follow the link by clicking on the "Sponsor a Child" button to the left. You will be directed to a PayPal donation page. Please include a valid email address so we can contact you for further information. For other payment options, click here. For further information, contact Anna Jacobson at ajacobson@incalink.org. Note: Parental photo release pending pursuant to Ecuadorian law.